Located in West Ocean City, Fenwick Island and Selbyville. 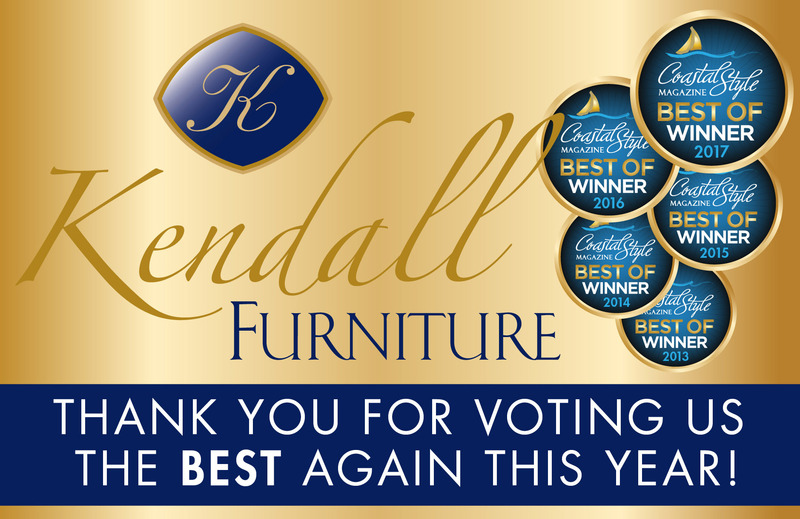 Coastal Style Magazine Best of Winner…Again! 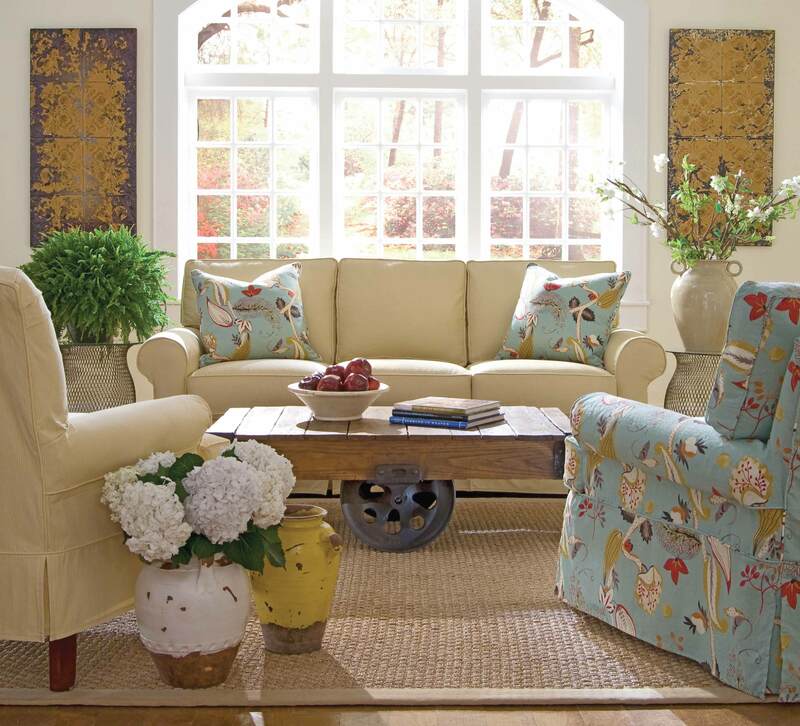 Why Do I Like Kendall Furniture? Thanks to Kendall’s and the superior design service provided by Cindy Centineo, our new Delaware home is picture perfect.